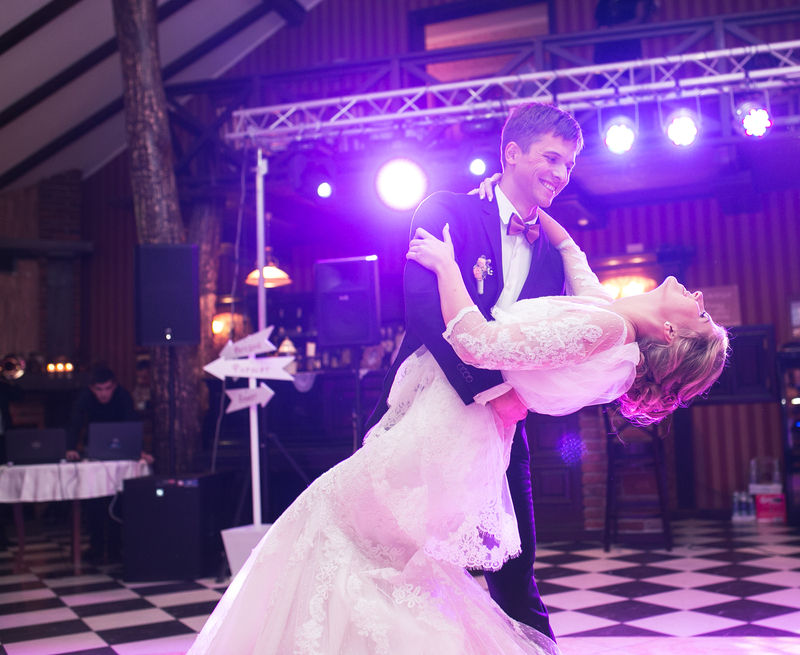 The first dance at your wedding reception allows you to have a beautiful and touching moment with your new life partner in front of the people you care about the most. You’ll want to choose a song that is beautiful and meaningful, while also making you feel at ease on your feet. Here are a handful of popular and romantic tunes to consider for your big day. “Can’t Help Falling in Love” is another staple of wedding reception dance floors. It makes an excellent first dance with romantic lyrics such as, “Like a river flows surely to the sea / Darling so it goes / Some things are meant to be.” Plus, it’s hard to resist the crooning voice of The King. “Amazed” is another first-dance classic at wedding receptions. Lyrics like, “I don't know how you do what you do / I'm so in love with you / It just keeps getting better,” makes this romantic ballad the perfect wedding tune, especially if you and your partner are country music fans. As you plan the details of your nuptials, choose Royal Chateau Hall to host your wedding venue. This top-notch event space offers ballroom rentals along with decorations and seating solutions to clients throughout Rosedale, NY. Call (347) 770-0334 to speak with an event planner about assisting with your special event, and visit them online to learn more about wedding reception packages.